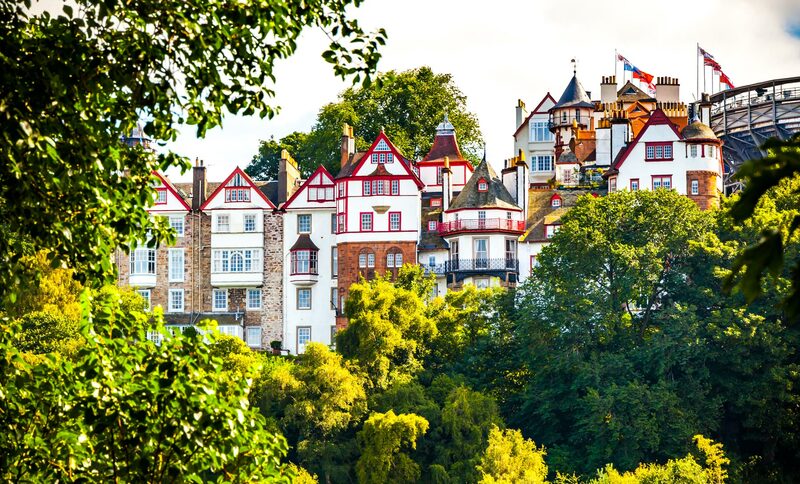 Edinburgh has been transforming itself into a culinary capital for years now and a foodie weekend in Edinburgh of indulgent treats and fresh seasonal produce has never been better. 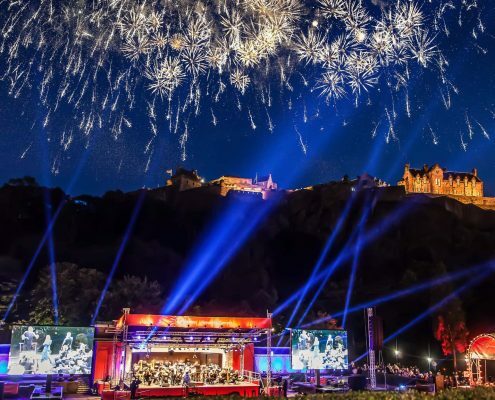 With five different festivals in August, Edinburgh is transformed into the festival city. 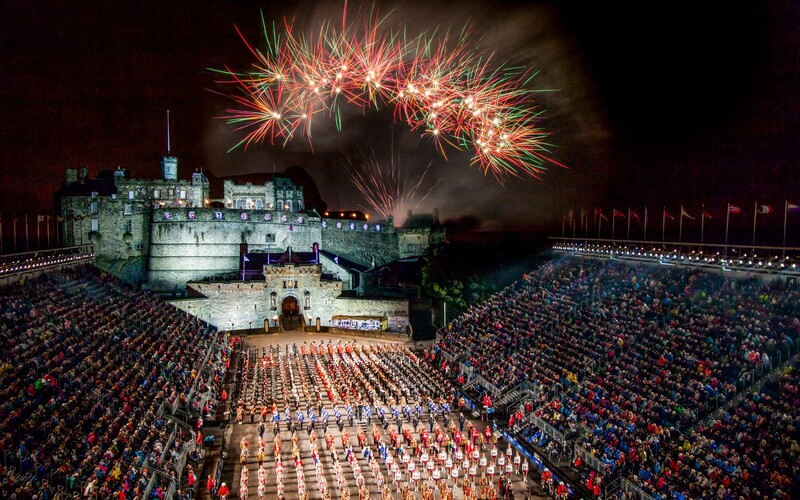 Here is the low down on the Edinburgh Festivals in August and what not to miss! 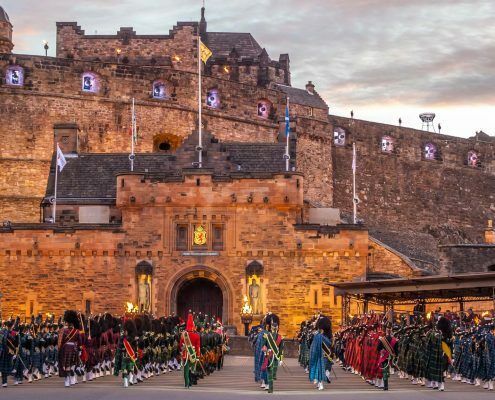 The Royal Edinburgh Military Tattoo is an amazing spectacle set against the backdrop of Edinburgh Castle and one of the best things to see during August in Edinburgh, here are some reasons why. 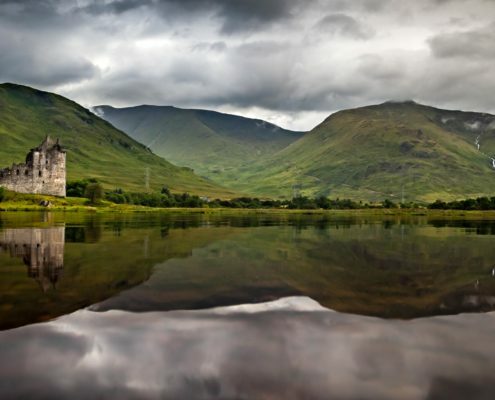 When it comes to incredible green landscapes, historic ruins, friendly locals and some damn good whisky, nothing really compares to Scotland. Take a road trip through the northern gem of the UK and don't miss these ten outstanding places. 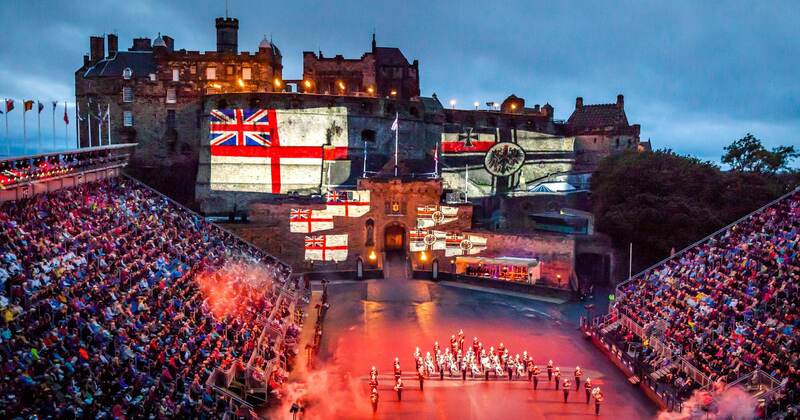 Edinburgh is the ultimate festival city, hosting 11 different festivals throughout the year. 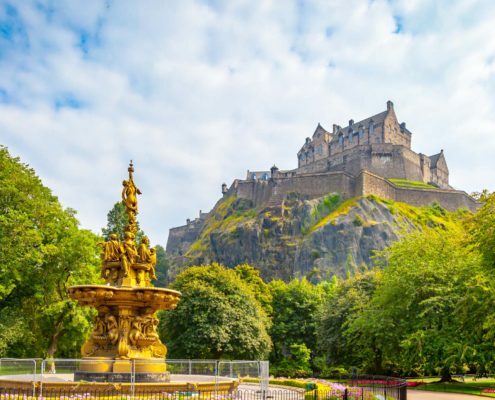 From comedy to science, you are spoilt for choice with all of these incredible events set to the backdrop of one stunning city. 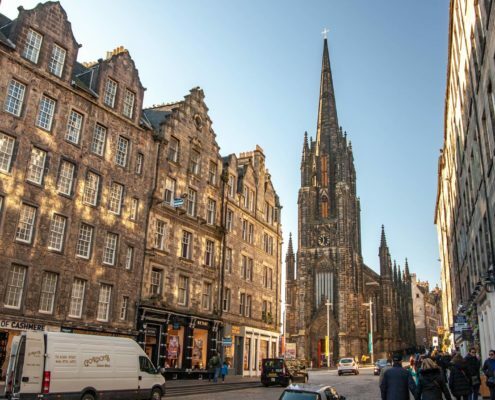 If you are heading to Edinburgh you will be spoilt for choice. As well as 12 unique festivals throughout the year there are a ton of other attractions to explore, here are some of my favourites. 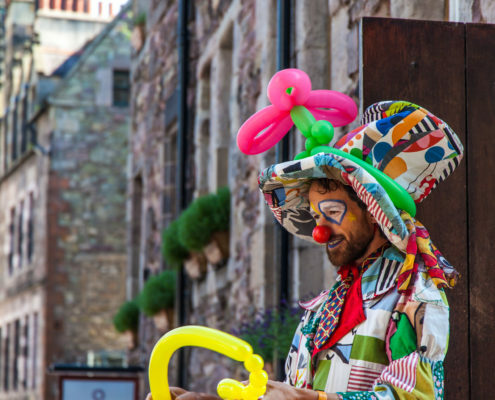 The prices in Edinburgh during August can sky rocket due to the Fringe and other festivals taking place. Don't let that put you off though because I have pulled together all the tips to enjoy this epic city without breaking the bank!